From beginning to end, we help make each moment memorable. Learn to mix cocktails like a pro. Don’t just Do It Yourself…Perfect It Yourself. We tailor the cocktail menu to your specific theme. Let Us Make Your Next Event Perfect. 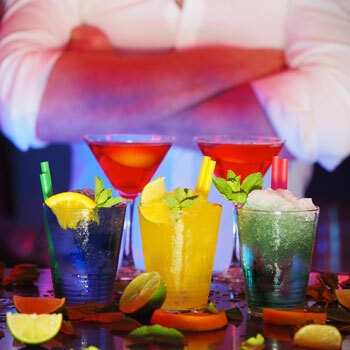 The Perfect10 Mobile Mixology Service specializes in providing unforgettable experiences. 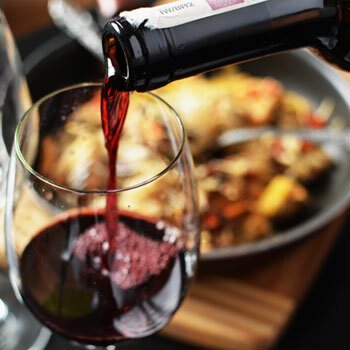 Let us assist you in accentuating your event by tailoring its beverage options to the discriminant tastes of your guests. 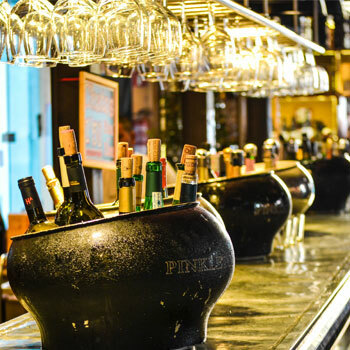 From the planning stages to the final call, we offer an array of services for your convenience, including beverage consulting, cocktail menu creation, specialty garnishes, and premium homemade infusions – we even offer cocktail classes. 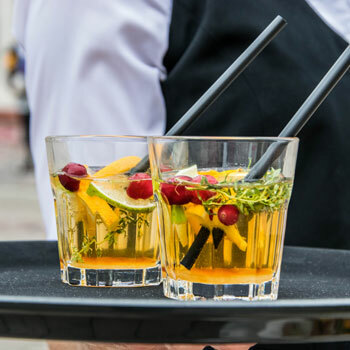 Rest assured, The Perfect10 offers a fun, creative solution to all of your event’s beverage service concerns.